In extreme circumstances where normal operations are not available, having a secondary support infrastructure can make all-important continuity possible. Good planning and preparation for any type of disaster creates a foundation for a business to move ahead with confidence. IronGate Data Centers can customize a recovery solution to fit any business need and budget. Our expertly-configured systems replicate the physical and virtual company structure and provide a secure base of operations for management and support staff. 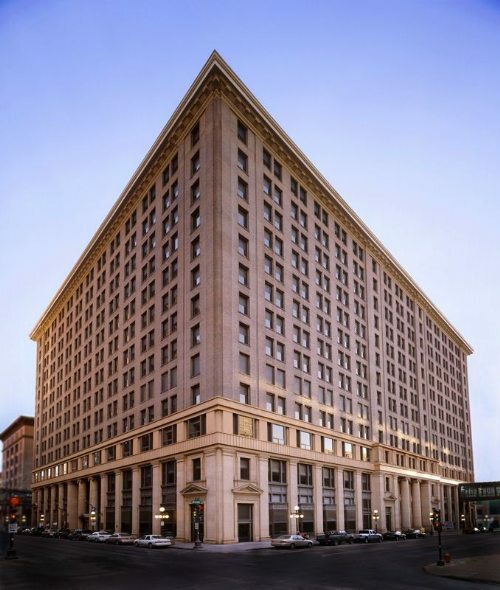 Our downtown Saint Paul building location is well connected and easily accessible.